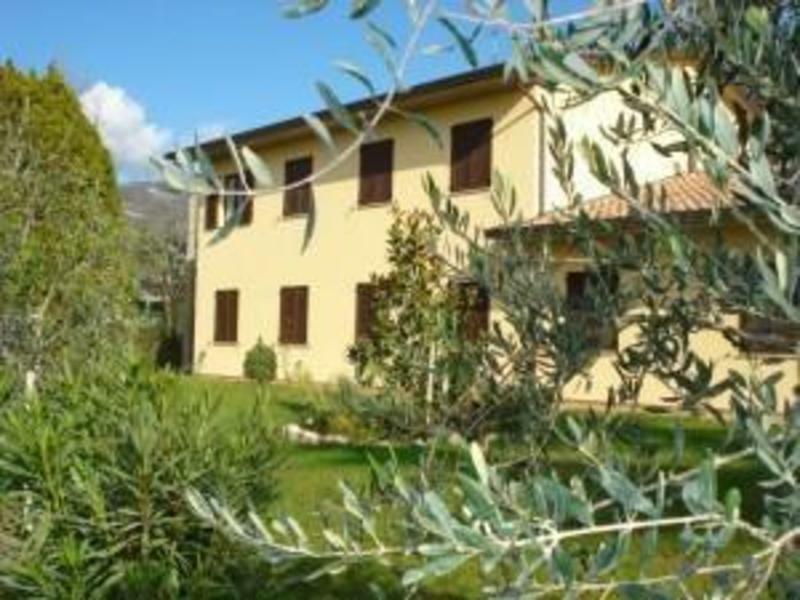 Ostello Victor Center is ideal for tourism, especially religious groups but also for individuals, family and friends. At the Ostello Victor Center, we offer a selection of room types to suit all needs, which enjoy views of the surrounding countryside. All our rooms are situated on the ground floor and have ensuite facilities. We have several rooms with bathroom facilities adapted for our wheelchair guests. We also have public wheelchair facilities. Other amenities include free Wi-Fi in the main hall, a wide free car park, private access road, swimming pool with Jacuzzi. While staying with us you can savour some typical regional dishes which are available on request. Ideally located Ostello Victor Center is only 6 km from the famous tourist town Assisi, birthplace of St. Francis, and is surrounded by the beautiful Umbrian countryside, which you can take in while jogging along some of the various country tracks. 300 meters from the exit of the ss.75. Take the exit Rivotorto di Assisi if you're coming from the North. Take the exit Cannara if you're coming from the South.